Brisbane Roar’s playing stocks have received a second boost in as many days with the signing of Albanian international striker Besart Berisha to a one-year contract in the A-League. The 26-year-old has signed from German club Arminia Bielefeld after being scouted by Brisbane Roar assistant coach Rado Vidosic at the end of last season. 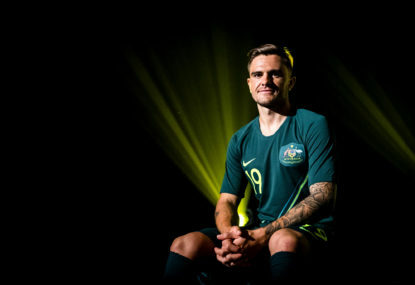 Vidosic was impressed by Berisha’s ability when he was in Germany to watch his son, Socceroo midfielder Dario Vidosic, play for the then German second division club. When Berisha became available, Brisbane Roar head coach Ange Postecoglou had no hesitation in contacting the striker to see if he was interested in moving to Australia. “Rado had a good look at him in Germany and said he thought he’d fit in to our system of play,” Postecoglou said. “He’s at the right age and we think he has plenty to offer. Berisha has been capped 17 times by Albania and played UEFA Champions League football with Hamburg and, in 2006, became the first Albanian to score in the group stages of the competition. He is awaiting his work visa in Germany, but is excited by the prospect of continuing his career in Australia. “I’m very happy to sign for Brisbane,” Berisha said. “For me, it is a new challenge and I’m very happy to take the challenge. “I’ve never been to Australia but, each time I heard about the country, I heard good things. 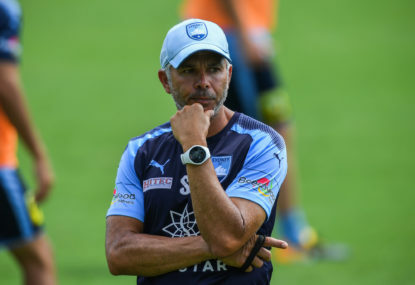 “I know the football in Australia is very strong now. 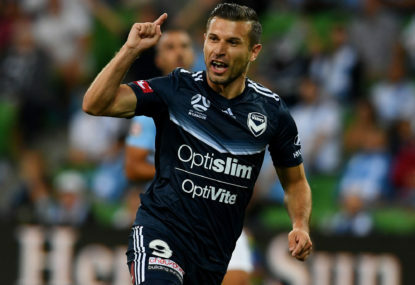 With former teammate Dario Vidosic providing Berisha with plenty of positive feedback about Australia, Brisbane and the Roar, he said the decision to move was not hard. “Dario told me about the lifestyle in Australia and all about Brisbane,” he said. 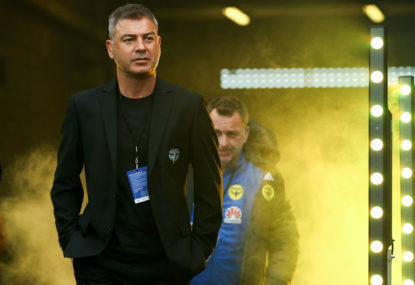 However, the final piece in the puzzle was Postecoglou’s footballing philosophy which provided the final incentive for him to agree to terms with the A-League champions. “It was fantastic talking with the coach,” he said. “For football players, it’s really important to have good conversations with the coach to know what they are thinking. “It is really important to have a good relationship and good work and I’m happy to find a coach who thinks like this. “I really work hard. I want to play each game good. “I want to use each minute of training to give everything for the team. 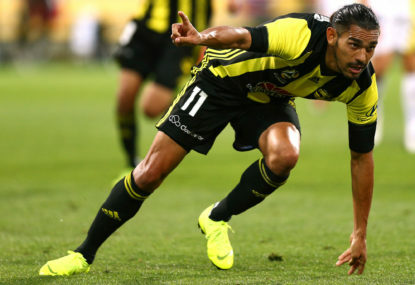 “I’m a fighter, I love to fight, but I also would love to help Brisbane have success and try everything to be successful like they were last year. On Tuesday, the Roar officially welcomed Bahraini international Sayed Mohamed Adnan after he signed a one-year deal. Adnan, a 28-year-old defender, has 79 caps for Bahrain and was 2009 Asian Player of the Year runner-up.